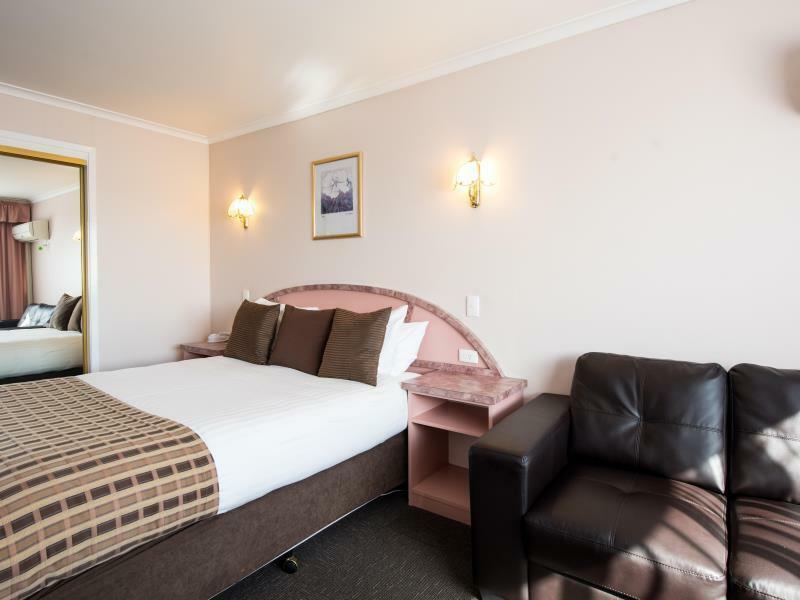 يشكل فندق Best Western Balmoral Motor Inn بموقعه الممتاز في قلب نورثرن هابرت نقطة انطلاق ممتازة لاستكشاف هوبارت. يحظى هذا الفندق ذو 3.5 نجمات بمكان ممتاز يسمح بالوصول إلى المعالم السياحية الأكبر في المدينة، فهو يبعد مسافة 7 Km عن صخب المدينة. 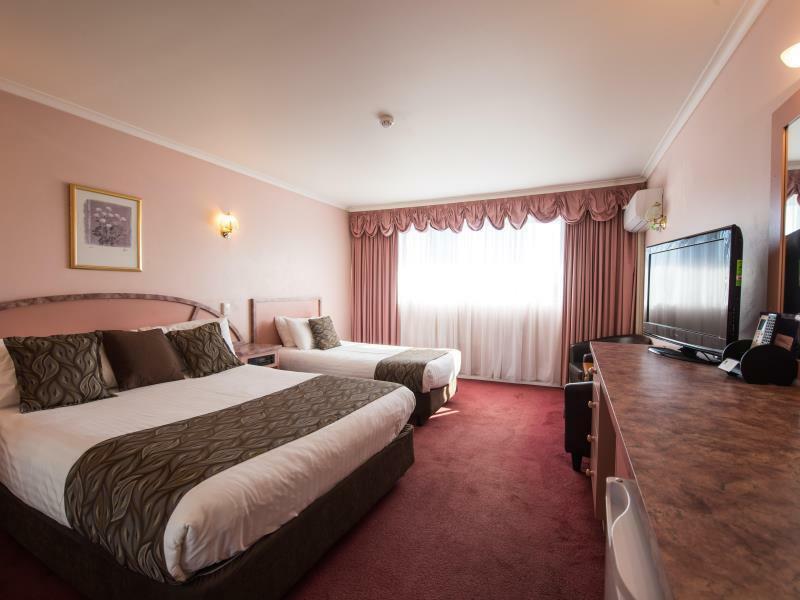 يوفر الفندق بفضل موقعة الجيد وصولاً سهلاً إلى أهم معالم المدينة.
. كما يقدم Best Western Balmoral Motor Inn الكثير من الخدمات لإغناء رحلتك في هوبارت. لضمان راحة ضيوفه، يقدم الفندق الخدمات التالية: واي فاي مجاني في جميع الغرف, تخزين الأمتعة, واي فاي في المناطق العامة, صف السيارات, خدمة الغرف . تعكس غرف الفندق البالغ عددها 31 المنتشرة في 1 طوابق جواً من الدفء والألفة.خدمات عصرية مثل تلفزيون بشاشة مسطحة, اتصال لاسلكي بالإنترنت, اتصال لاسلكي بشبكة الإنترنت (مجاني), غرف لغير المدخنين, مكيف هواء موجودة في بعض الغرف المختارة. كما أن مجموعة الخدمات الواسعة الموجودة في الفندق لضمان راحتك تترك لك الكثير من الخيارات لقضاء وقتك أثناء فترة إقامتك. 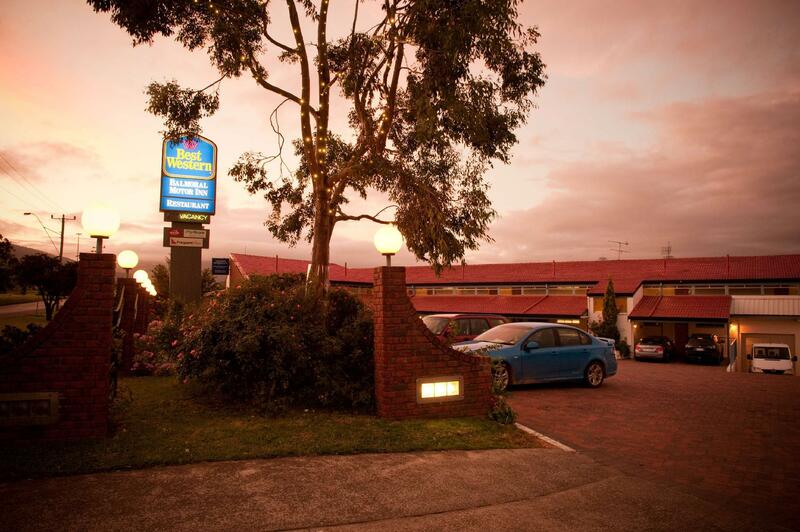 يشكل Best Western Balmoral Motor Inn بخدماته الراقية وموقعه الممتاز، قاعدة مثالية للاستمتاع بإقامتك في هوبارت. We only stayed for one night, got a quiet room as requested. what's more we received warm welcome, easy check in and check out, good quality of WiFi. 8km to CBD didn't bother me at all. The hotel was a big surprise. Check in was very efficient, friendly and pleasant. 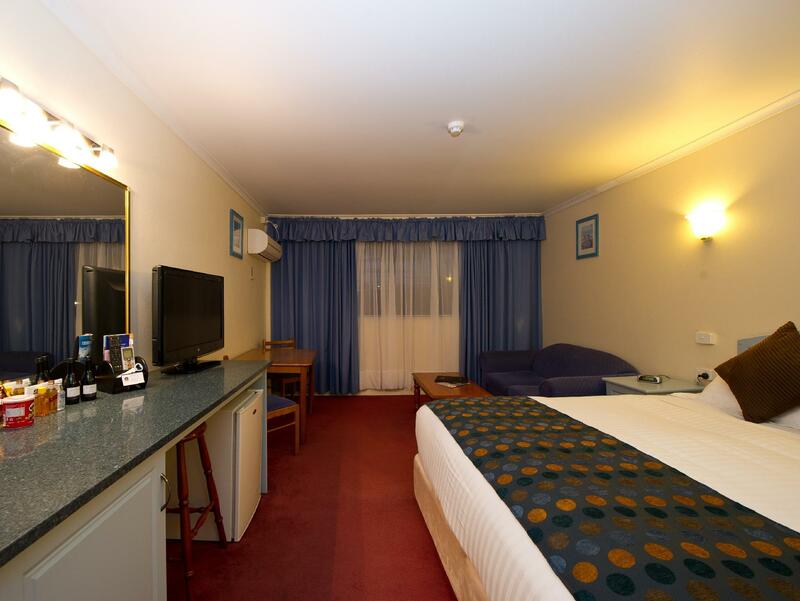 Room was very clean and well appointed. Definitely one of the very best Hotels we ever stayed in in this prize class. Well done and we will return. The room was spacious. The shower pressure is great! There is laundry facilities and carpark on site. Comes with simple breakfast, great staff to assist you in anything that you need. If you would like to have dinner, their menu selection is good and reasonable pricing too! I called the motel before the reception was closed at 9:30 pm for my late check-in and was clearly told how I could get the room key. Receptionists were friendly and well-mannered. Room was nice, spacious with comfy king size bed. Sufficient power points were provided. It would be much better if the shower room could be bigger. Free car park is just in front of your room. Very convenient! 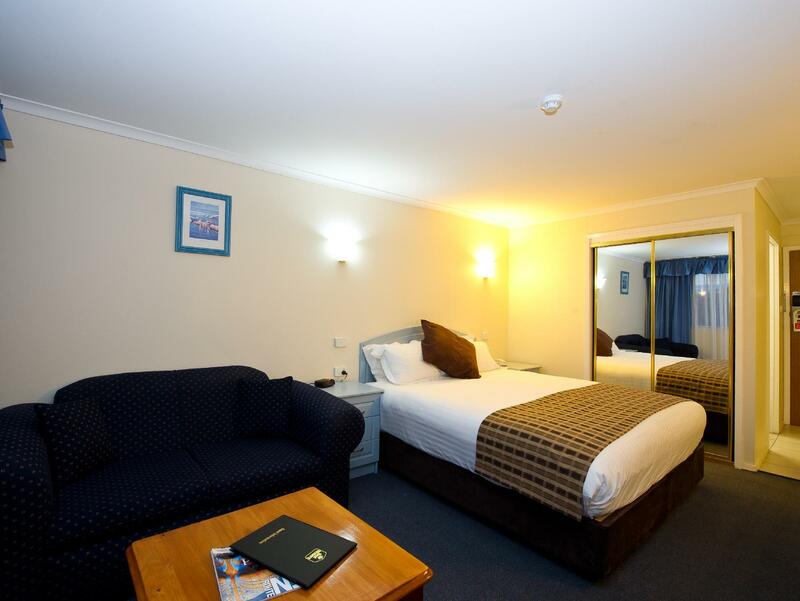 Location is good, less than 20 minutes drive to Sandy Bay and Hobart Airport. About 10 minutes drive to Royal Botanical Gardens, 35 minutes drive to Mt Wellington, 1.5 hour drive to Port Arthur. Bounce Sydney Hostel Excellent location, just opposite to the Central Train Station with 2 minutes walk where you can take the train to Circular Quay and Blue Mountain (Katoomba Station). About 5 minutes walk to Central Light Rail Station for Sydney Fish Market. Plenty of dining places around the hostel. The hostel staff we met were very friendly. There were only very basic amenities such as soap, shampoo and conditioner available, you have to bring all others you need. Hotel is very clean, good location!!! Helpful staff but 3rd night (not prebooked) was far more expensive than first 2 nights (prebooked) which I consider unreasonable. Other than that the stay was good. A toaster or microwave in the room would be helpful. Stayed just the one night before travelling interstate and it didn't disappoint. Well positioned although the current road works are a bit of a nuisance just outside there door. Reception was very helpful as was the dining room staff. The room was comfortable and not cramped. Roadworks in the immediate vicinity were initially annoying but, in effect, had not impact on our stay. Situated very nicely for our main reason in Hobart - visiting MONA. Not the most convenient location but easy access (road work on entrance area of the property right now, need to pay attention at night otherwise you will miss the entrance). Reasonable size of room and simple breakfast included. Not bad at all. 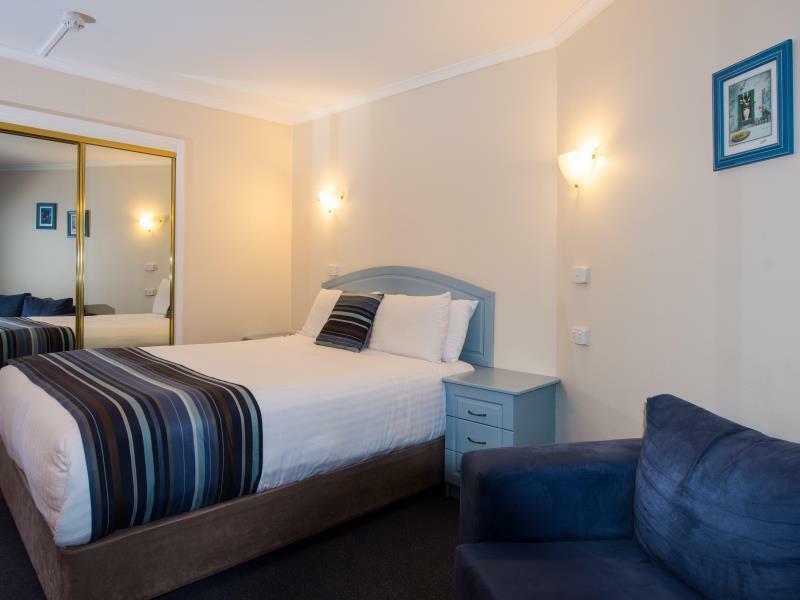 Fantastic Location and Great Room, would definitely recommend this hotel to my friends visiting Hobart. (Stayed Oct 2015). Easy check-in even though they were pretty busy. Had a room facing away from the main road which made the room pretty quiet. 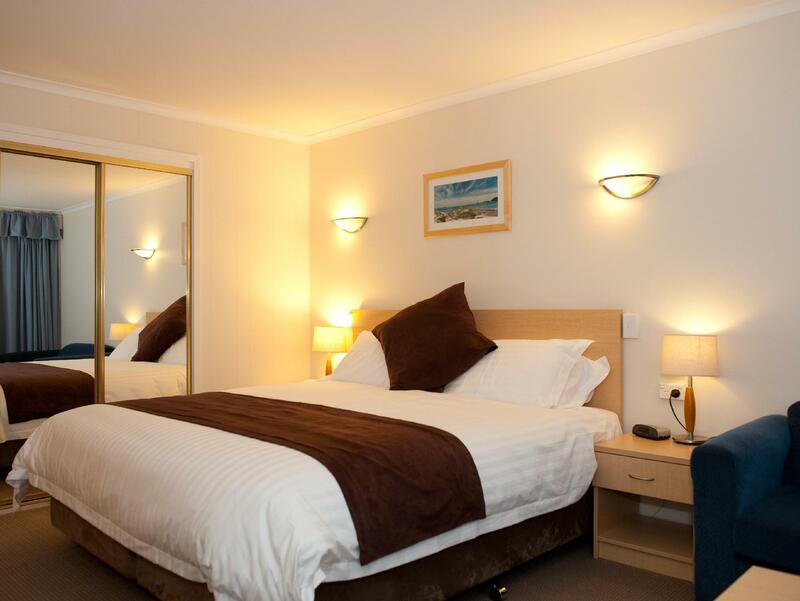 Everything you need from a hotel, including comfy bed, large enough bathroom, and clean throughout. Breakfast was immense and probably too much. It would keep you going well into the afternoon. But saying that it was very nice. Hosts are genuine and seem to know exactly what guests want and need. Would definitely recommend, and stay here again. The hotel is old but kind of clean and free unlimited wifi supplied but it's 10 mins drive away from city! Our stay at the Balmoral Inn was one of the nicest places we have stayed in. Very homely and comfortable. The manager was exceptionally accomodating and thoughtful.